The Shadow Treasury Minister has admitted being biased when he was working for the BBC as a journalist. 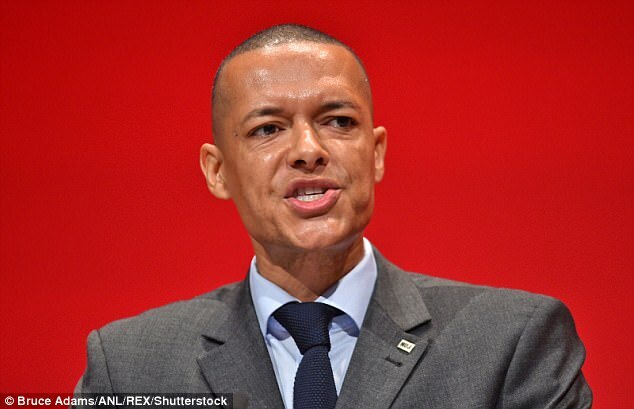 Labour MP Clive Lewis said he was able to put across his political stance in his journalism. 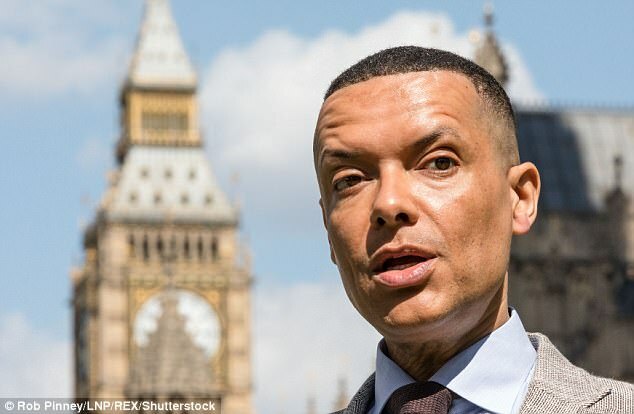 Clive Lewis, 46, was accepted onto the BBC’s news trainee scheme after completing his journalism diploma. Eventually Lewis became the BBC eastern region’s chief political reporter. He said: ‘I was able to use bias in my reports by giving less time to one than the other. ‘I reported on both but the angle and words and the language I used — I know the pictures I used — I was able to project my own particular political positions on things in a very subtle way,’ reports the Sun on Sunday. Speaking at a Momentum rally in September of last year, his comments were unearthed in a recording. He has been the MP for Norwich South since the 2015 general election. Labour have been contacted for comment.